The Prime Minister is slated to unveil 182-metre tallest statue in the world, Statue of Unity (SoU), at Kevadia in Narmada district on the birth anniversary of Sardar Patel on Wednesday. 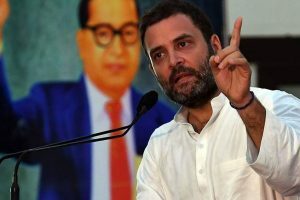 The Congress chief said Prime Minister Narendra Modi "stole" money from the country, and that he could run but not hide from the truth. The Supreme Court on Friday appointed one of its former judges, Justice A.K. Patnaik, to supervise the inquiry into the allegations against CBI Director Alok Verma. 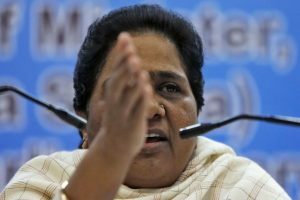 Top Congress leaders took part in the march that culminated in a demonstration. Leaders of other parties also joined the protest as a mark of solidarity. 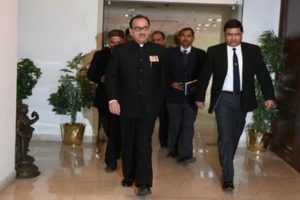 CJI Ranjan Gogoi ruled that M Nageswar Rao, the new interim CBI Director will not take any policy decisions till the Supreme Court hears the matter again. CBI chief Alok Verma filed the writ petition under Article 32 of the Constitution of India, as per which individuals may seek redressal for any violation of their fundamental rights. 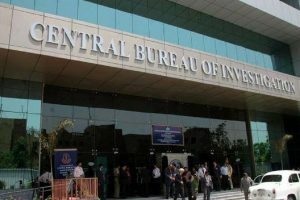 To bring the perspective of the Central Vigilance Commission order recommending the divesting of powers of Verma and Asthana, Joint Director M Nageshwar Rao has been given the charge to look after the duties and functions of the Director as an interim arrangement, a CBI spokesperson said. 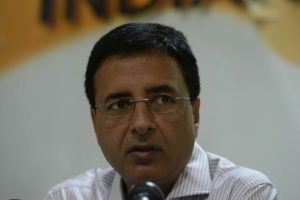 Congress leader Randeep Singh Surjewala warned that the IB was heading the CBI, purportedly hinting at the ongoing CBI feud between its top officials. 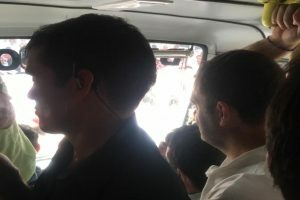 The four men were intercepted and held by Verma's chief security officer, who found them sitting in two cars. 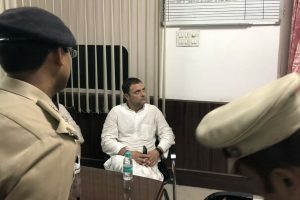 Congress on Wednesday launched a sharp attack on Prime Minister Narendra Modi alleging that CBI war is "a desperate cover-up attempt" over the Rafale deal. 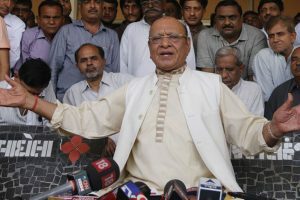 The suspects were intercepted when Verma's chief security officer found them sitting in a car, said sources. 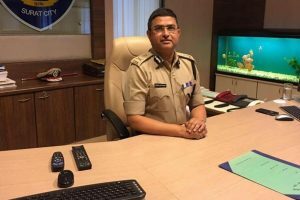 Bribery charges against Rakesh Asthana who had been overseeing the Ponzi scam probe in Odisha prompted the political circles to wonder aloud if money had exchanged hands to go slow on the chit fund scam probe. 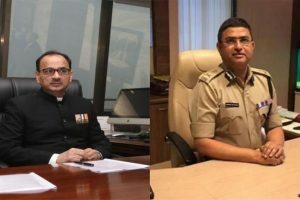 The government on Wednesday virtually sacked CBI Director Alok Verma, as the fight between him and the agency's number 2 officer Special Director Rakesh Asthana escalated. 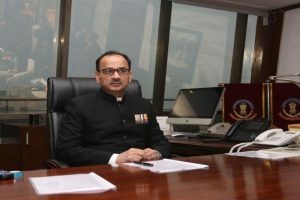 Earlier this month, reports had it that the government was unhappy with Alok Verma meeting Arun Shourie and lawyer Prashant Bhushan who demanded a probe into the alleged Rafale scam. 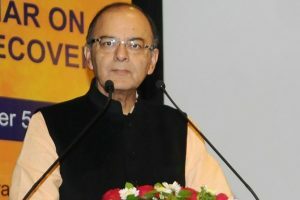 Finance Minister Arun Jaitley also rubbished claims of the opposition that the CBI chief was removed under political pressure.